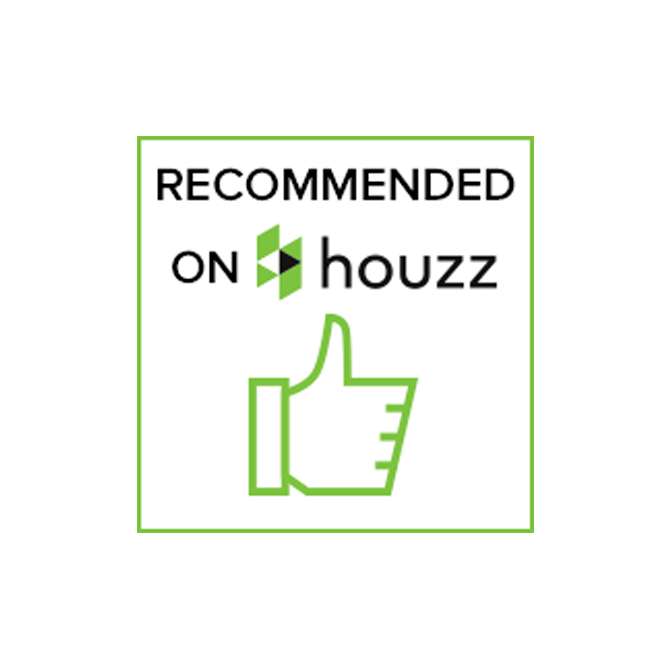 We know your home in McKinney deserves to be the best version of itself for you and your family. We do everything from new room additions like dining areas, offices, and bonus rooms, to full-service kitchen and bath remodeling, to giving you an entirely new outdoor living area, or even building that high-end media room you’ve always wanted. If you are in the market for home repair or remodeling in McKinney TX or surrounding service areas, DFW Improved would love to help you! With a commitment to helping home owners achieve their dreams for their homes, we deliver home remodeling projects, roof replacement, and even complete home restoration after a fire or flood damage. 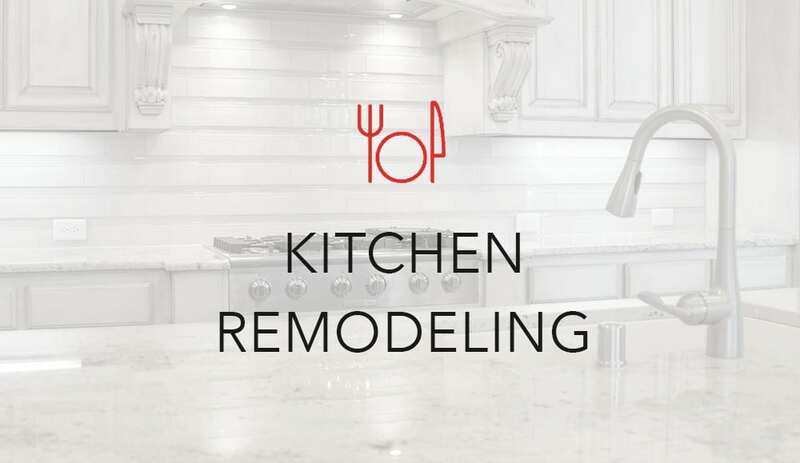 For all kitchen and bathroom remodeling in McKinney TX, DFW Improved is the best residential remodel contractors McKinney TX to call, also handling custom home additions. 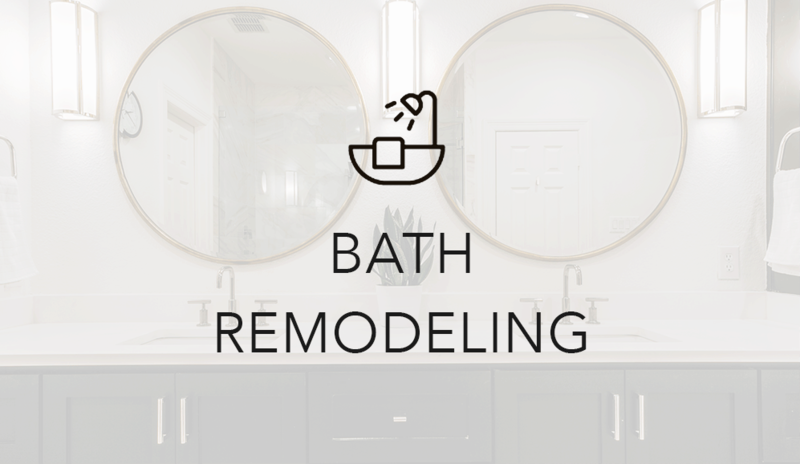 With a commitment to help McKinney home owners achieve their dreams for their homes, we deliver home remodeling projects such as room additions, kitchen and bath remodeling, custom home renovation, outdoor living spaces, fire and water damage restoration, and many other home improvements. 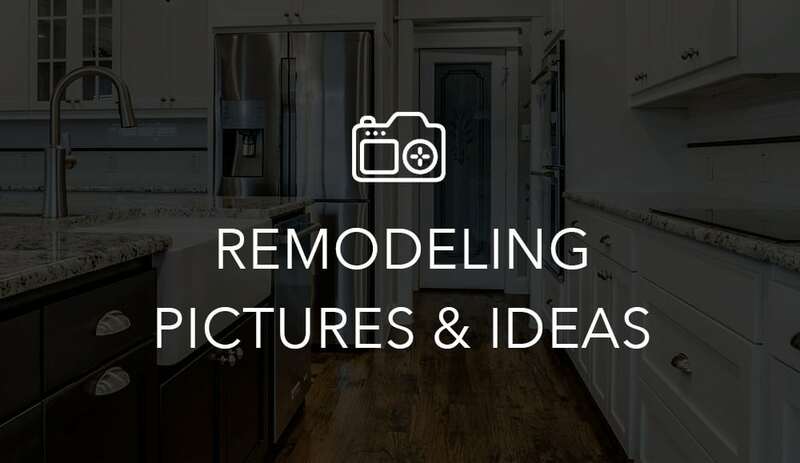 Our team of remodel contractors Mckinney TX puts customers first and provides home care and home remodeling for interior areas including kitchens, baths, living areas, media rooms and more as well as outdoor including outdoor kitchens, bathrooms, pools and spas and much more.  DFW Improved is the smart choice for the best home remodeling, home restoration, and home improvement services in McKinney TX. If you are considering a home improvement project, we are committed to helping you realize your vision. So don't wait...call and ask for our McKinney remodeling contractor today! If you are looking for home remodeling services we are the remodel contractors Mckinney TX to call. We are known as the best kitchen remodeling contractor or bath remodeling contractor in Mckinney TX. 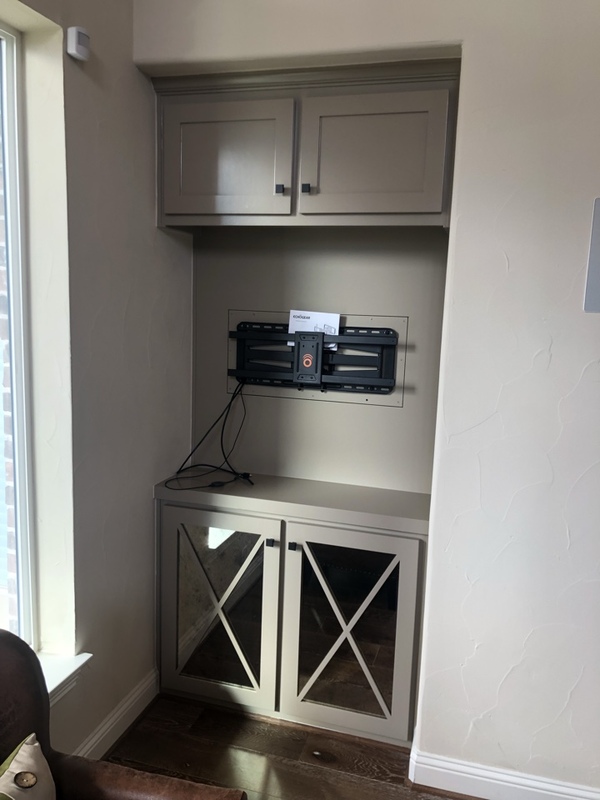 Our team also provide home improvements, damage restoration, and remodeling services in residential communities across North Texas including, Coppell 75019, Grapevine 76051, Colleyville 76034, Southlake 76092, Trophy Club Westlake 76262, Keller 76248, University Park 75225, Highland Park 75205, M Streets 75206, Uptown Dallas 75219, North Dallas 75230, Plano 75023, Frisco 75034, Allen 75013, Prosper 75078, Celina 75009, Rowlett 75088, and Rockwall 75087. We just finished our 3rd remodel project and are very pleased. We will be calling for the 4th to begin this summer. Todd, our construction manager, is very organized and keeps the project moving. Very pleased with how things look. We found the overall experience from start to finish outstanding. The quality of their work And professionals was as good as it gets!! Excellent work by Luis and team!! Luis did a great job on my patio remodel. They removed a support post, installed a new laminated beam that really opened up the patio space. Their finish work was awesome and Luis did a great job following up and sending pictures of each step. I would happily use them again! Complimentary consultation for drywall, paint, flooring, cabinetry and plumbing repairs following bathroom leak. Complimentary in home consultation for bathroom remodel. Complimentary consultation for countertop replacement. Complimentary consultation for vanity & countertop replacement and drywall repair following leak repair.